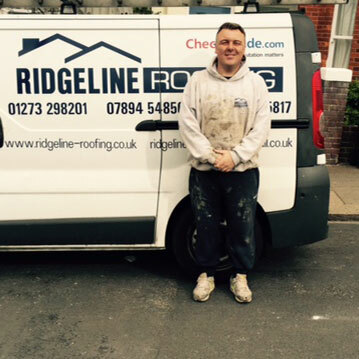 Ridgeline Roofing was formed in June 2009 by Shaun Grice and Stuart Clarke. 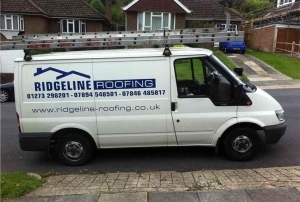 We have over 25 years of professional roofing experience between us, and after working for contractors and building up a strong personal reputation decided the time was right to form our own roofing company. 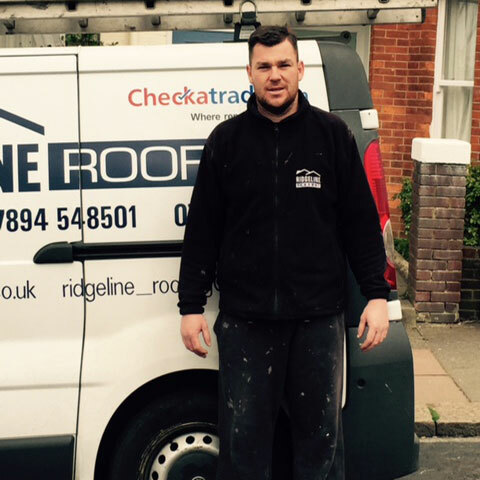 We are proud members of checkatrade and have collated over 200 first class reviews from recent customers. 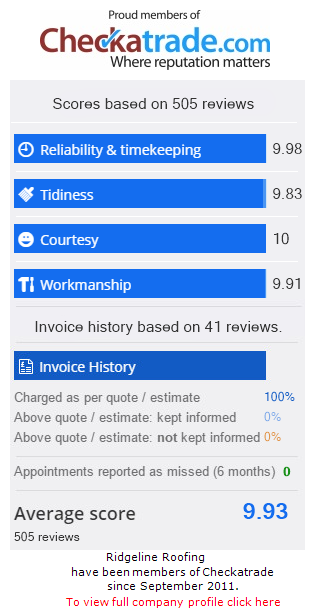 Please see our current checkatrade customer service statistics on this page. We cover all work together and aim to give our customers the very best possible service you deserve and require. We look forward to hearing from you soon.